Hey guys! 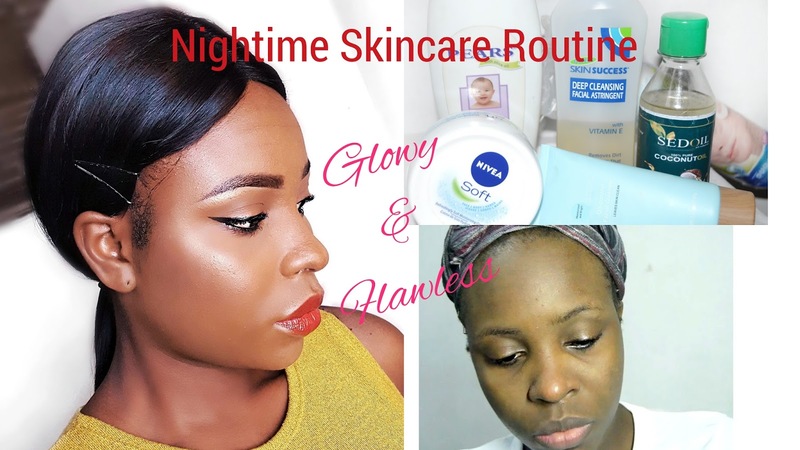 Her's a video detailing my nighttime skincare routine which is an higly requested video ever since I started my Youtube channel. Hopefully, this helps someone out there. Comment what products you used that has worked for you !